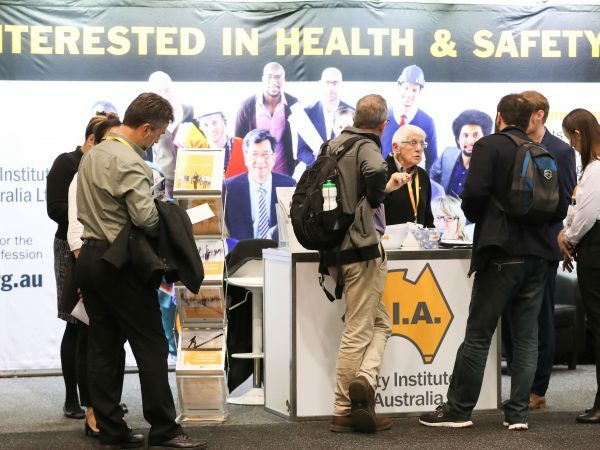 IEC Group > News > Clinical program and registrations now open for O=MEGA19! Early bird registrations are now open with an unbeatable early bird member rate of $399 to attend the full three days of the conference! 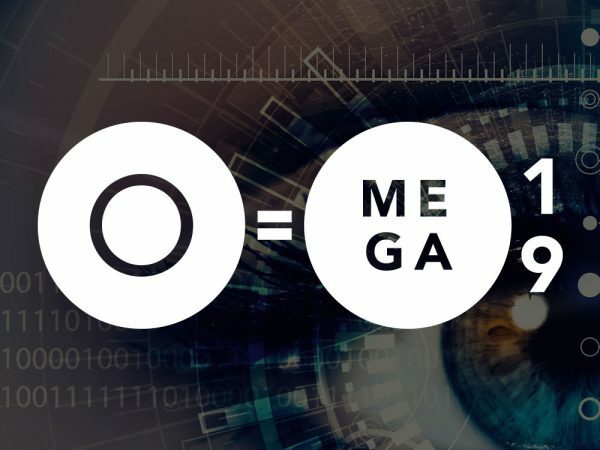 Presented by Optometry Victoria and ODMA, O=MEGA19 will take place from 19-21 July 2019 at the Melbourne Convention and Exhibition Centre. The conference at O=MEGA19 will be the strongest presented in Australia for many years with cutting-edge clinical speakers from Australia and around the world in a dual-stream format including twin keynote lectures and breakout sessions. Delegates can register before 23 April 2019 and lock this unbeatable full conference 3 day early bird rate which is stunning value; and earn up to 48 up to 48 clinical CPD points. In the contact lens area we are fortunate to have both David Foresto and Gavin O’Callaghan to give us perspectives. Both work in practices with a strong contact lens focus. David will deliver a lecture focused on the more novel and unusual uses of contact lenses such as therapeutic uses and the use of contact lens in patients with non-refractive needs while Gavin will look at the use of scleral contact lenses by optometrists. We have some excellent researchers presenting at O=MEGA19 who will be giving us their views on how their research is currently influencing and will in the future influence day to day optometry practice. Professor Erica Fletcher will give us an update the treatment and management of early age related macular degeneration. A/Professor Bang Bui will update us on understanding how blood pressure alters glaucoma risk and help us understand the contribution of IOP to glaucoma risk. A/Professor Jennifer Craig will help us understand the rapidly emerging field of dry eye disease including detection and treatment options that are available. 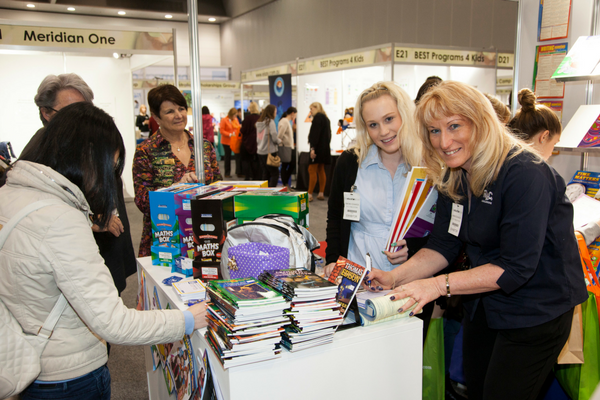 Presented by ODMA and Optometry Victoria, this is an international event showcasing the best in education, eye care and eye wear where delegates and visitors will also have the chance to network and earn CPD points.